Hosted by The Unbreakable Fighters, Inc.
Unbreakable Fighters is a non-profit organization that provides medical equipment, resources, and relief funds to families of children with unique disabilities. Come out and celebrate a great race and stay for the Fireworks!!!! 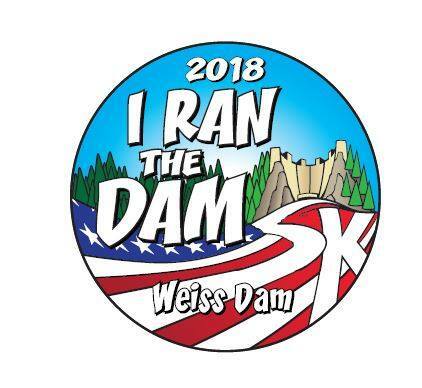 Race Day Registration/Packet Pickup: 3:00 pm – 3:45 pm Race begins: 4:00 p.m.